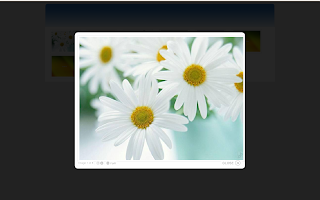 Are u looking for something like image slideshow in rubyonrails,then u can try with lightview which comes with prototype framework or u can go for Phatfusion which come with mootools. 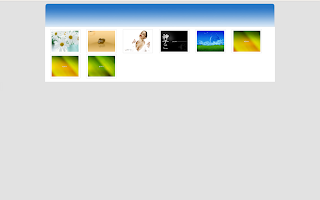 First i have to thank the developers of lightview and Phatfusion for making good image slide effects. Phatfusion slideshow -transition between images. Here i have used the default values which they have mentioned in their site.It was basically developed from mootools framework. To know more about phatfusion visit here.